Gowns cleaned & preserved. Incoming orders only. Cannot combine with other offers. No limit. Print PDF or show on your phone at drop off. Expires April 30, 2019. Incoming orders only. Cannot combine with other offers. No limit. Print PDF or show on your phone at drop off. Expires April 30, 2019. Minimum 5 pieces of dry cleaning. Incoming orders only. Cannot combine with other offers. Limit 1 per customer. Print PDF or show on your phone at drop off. Expires April 30, 2019. Price is good for men's button up, cotton, laundered dress shirts. 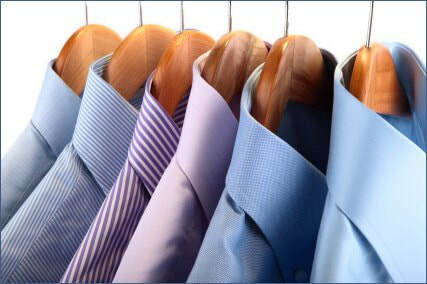 Get the $1.99 price when you drop off 1 or more shirts (no limit) with 3 or more dry clean items. Hung or boxed. 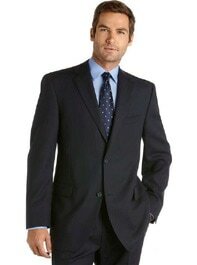 Garments labeled as "Dry Clean Only", Tommy Bahama style shirts, polo shirts, t-shirts and ladies blouses do not qualify for the $1.99 price. No limit. Print PDF or show on your phone at drop off. Expires April 30, 2019. Print PDF or show on your phone at drop off.